CONGRATULATIONS to Past President Dave Brooks! The purpose of the Rancho Bernardo Hall of Fame is to recognize persons who have rendered outstanding leadership volunteer services that have contributed to the development and enhancement of the quality of life in Rancho Bernardo. Present criteria for election to the Hall of Fame include a minimum of six years of outstanding leadership in one or more Rancho Bernardo volunteer organizations that make a significant contribution to the community. 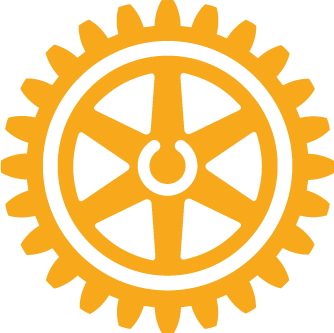 A full list of Hall of Fame members can be found here and include many past and present Rancho Bernardo Rotarians! Thank you Dave for your outstanding service to our community! You make us Rancho Bernardo Rotary proud!